The discussion was soooo powerful. 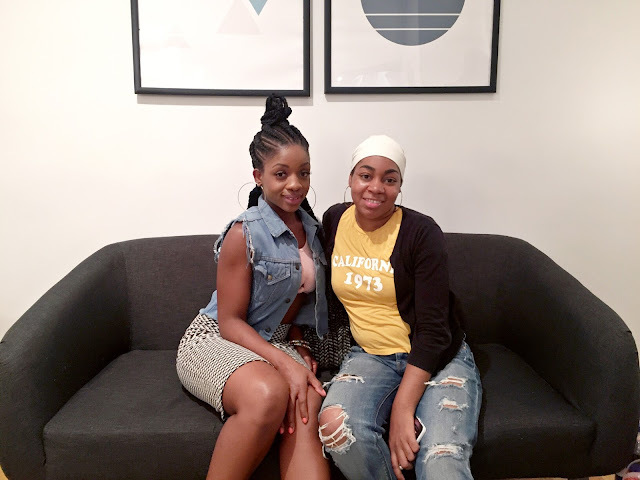 We got to see how passionate everyone is; not only about fashion, but also the path that led each individual to become hardworking entrepreneurs and visionaries. 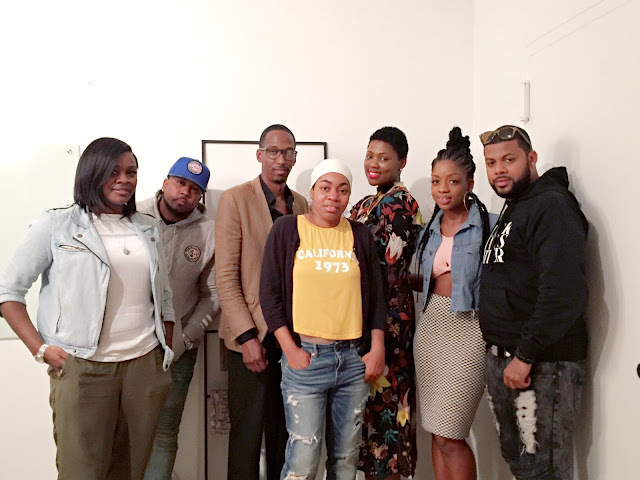 The panel included Urban Fashion Senses' host K. Styles, Reemo of Riche Threads Clothing, Dewayne Thomas, Fashion Consultant; Nastassia Morrison, CEO of Eight2Seven Boutique; Naja Walker, Designer for YAEL NYC and Carlovy Musicc. Every individual had such amazing insight into their struggles, careers and success. It was truly amazing to watch. Moments like these remind us to remain humble. We all have similar struggles. Instead of bickering and fighting let's work together and support each other more. I appreciate the opportunity to work with everyone and produce this phenomenal event. We're gonna keep this going.